Daniel's Broiler features a live piano bar Seven Nights a Week. Sunday and Monday starting at 6:30pm and Tuesday-Saturday starting at 8pm. 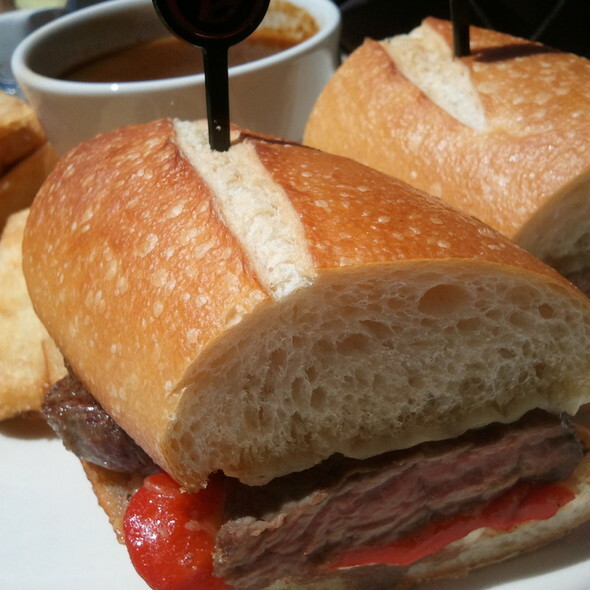 Daniels' Broiler in Bellevue is located on the 21st floor of the Bank of America Building. Spectacular views of the Cascade Mountains and Lake Washington are available from every table. 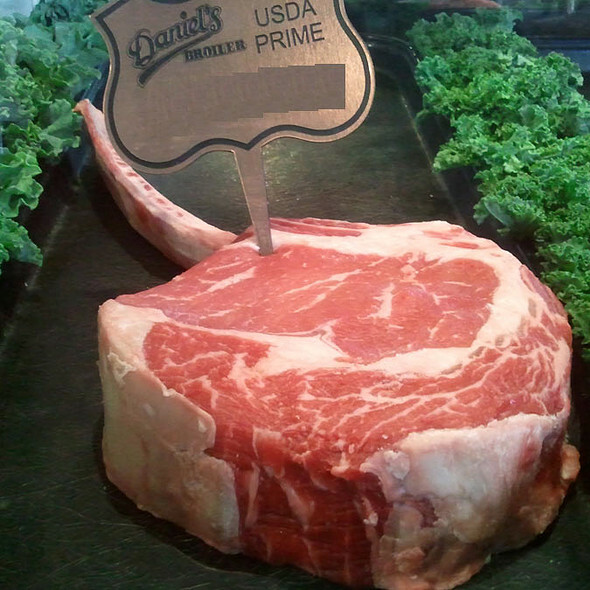 Daniel's Broiler features USDA Prime Steaks, the top two percent of all graded beef in the nation. Join us on Easter at Daniel's Broiler-Bellevue for a special multi-course sit down brunch from 10am-3pm. $60 Adults; $20 Children 6-10; Children 5 and under free. Dinner service begins at 4pm. This dinner was a milestone birthday. I was very happy after have chosen Daniel’s I was promptly seated even before my designated reservation time, service was swift, friendly and not overly bothersome. Belated birthday wishes to you and thanks for leaving us this glowing review. We're so happy to hear that our team took such good care of you and that you enjoyed your special day so much, here with us at Daniel's. We appreciate the kind words and hope to see you again soon! Hello, we're very concerned to hear you were so disappointed by your steak. We’d like to get in touch with you a bit more directly and figure out the issue. If you would like to speak to our management team about this now, please reply here with your reservation name & date and preferred contact info and we will connect you right away. Again, thank you for letting us know - our sincerest apologies. We look forward to hearing from you. Did not meet expectations. Especially for the price. They must have been busy. Food was amazing. The food was amazing! The food is worth the price of admission. The tip not worth the service. Did I mention the food was made by one of the best cook teams around. I def recommend Daniel’s Broiler for their food. Next time I’ll have lower expectations on the service. But the food, mmmmm!!! We loved our dinner at Daniel's Broiler, however the round table for 6 people made it difficult to talk to everyone at the table. It looks like a good set-up, but really its hard to talk to the person across from you. I would request a different shaped table next time. Food and service were stellar aside from that though! Thanks for taking the time to leave us your feedback, Jen! We're sorry to hear that you were disappointed by the table set-up and we will absolutely be taking this feedback to heart in order to make improvements. We are happy, however, that you enjoyed our food and service so much. Thanks again and have a lovely day! We were told by a manager that our server Tiana was new and inquired as to how she was doing. Really, we were really surprised in two ways. 1. She was second to none. 2. The fact we were told she was new. It seemed that she was not only being scrutinized by one manager but by several. Overkill or Unnecessary either way she was great. 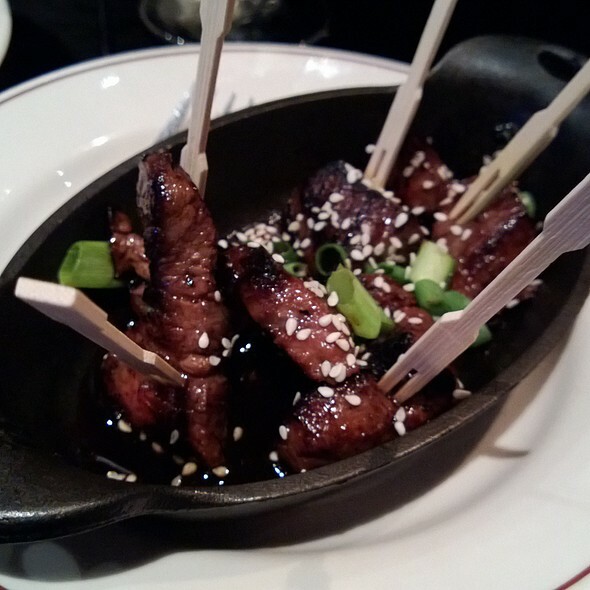 The food was far superior than the same meal we had had last week at Ruth Chris. It was a great meal for our 30th anniversary. We had a little bit of a wait from the time we were seated until the waiter/waitress came to our table (and they comped our appetizer), other than that it was outstanding! 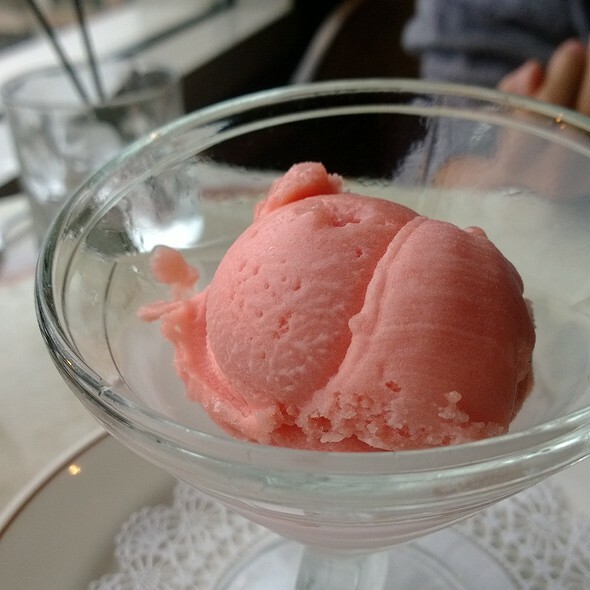 I ordered it for a friend and we was shocked how well it was. The food and service were excellent but we thought the prices were a bit over the top. Spectacular view, exquisite food! I love all of their locations but love this one the best! Troy was amazing! He was attentive to our requests and making sure everything was just to our liking. And if something wasn’t right, fixed it. Not once did he make us feel like we were staying too long. 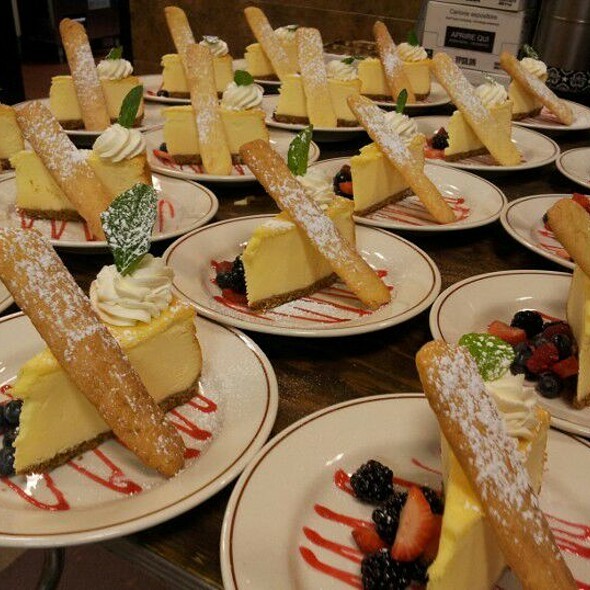 The food was prepared to perfection. 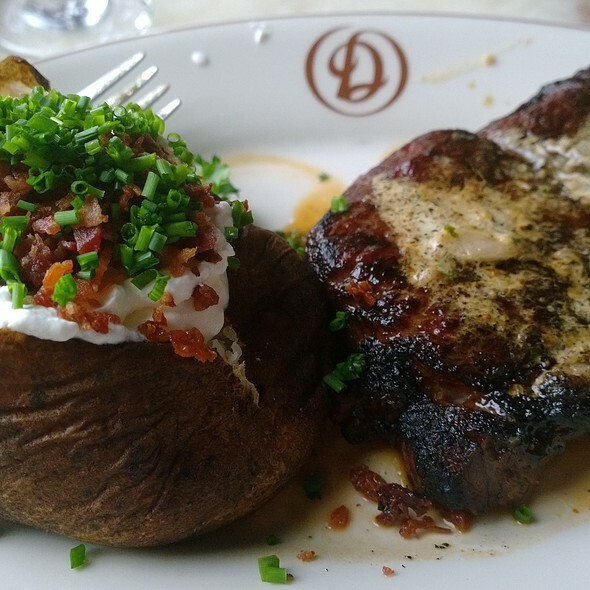 It was my sister’s first time at Daniel’s Broiler and she said it was the best dinner she had ever had. A very good restaurant, with excellent food. they forgot some of our food (salad/soup) before the main course arrived, but they didn't charge us for them, were very nice and extra helpful and also brought us complimentary desserts. 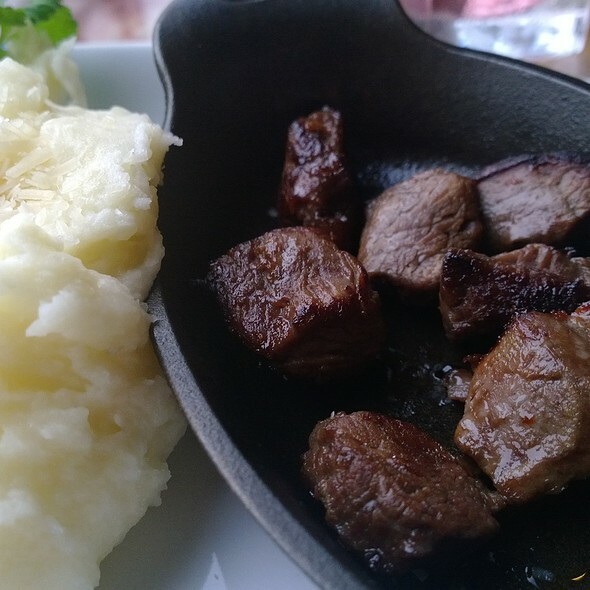 the steak was really good, just the fillet prime was excellent, the corn is always my favorite, lobster mashed potatoes were also very good. wine by the glass; Bordeaux and Malbec were very good. dinner for 4 = $500+100 for the tip, so expensive but quality food. Food, staff and zambians were amazing. I requested a window seat and received it. It's been over 10 years since I had dinner at this restaurant, and I was quite disappointed with our recent visit. 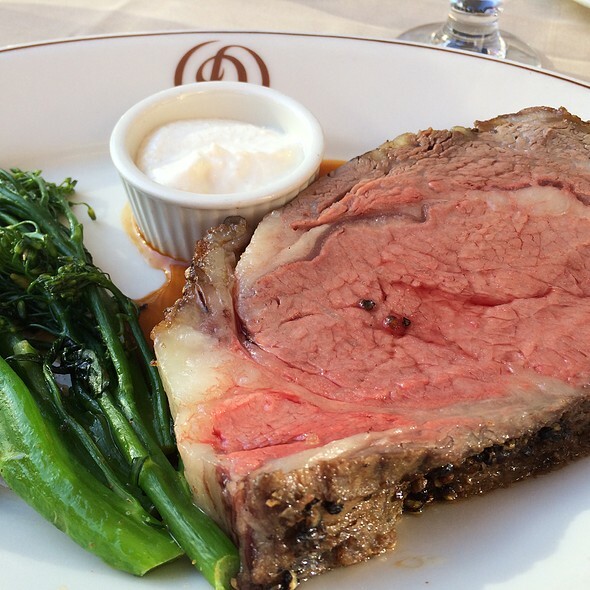 The steaks were exceptional, but that was about it - the salads and sides were so-so, desserts quite poor, service was substandard for a restaurant at this price point. I am not an extremely picky diner, but a restaurant at this level should perform much better than it did. I won't return. Daniel’s is a staple restaurant for me and has been for years. We went here for a birthday dinner. My fiancé had the shrimp scampi and I had the rib eye. The scampi was awesome! So much so that I wish I had ordered that instead of the rib eye. The rib eye was a little over cooked and not up to par for taste. Everything else was fantastic. Next time I will definitively order the scampi. Our family went out to dinner to celebrate our sons birthday. It was spectacular as usual and we will be back! Our server, Ryan, was excellent. Overall great dining experience. Food is always excellent at Daniel’s! Went there for a lunch with my wife on a Thursday. The food is very good and the view is stunning. The waiter is sluggish though. He even did not ask me how I would like to get my steak cooked. I have to call him to clarify. When dishes is served, he forgot to reminder my wife the plates is hot and she hurt the finger; fortunately not very serious. I did not order an entree only appetizers. I enjoyed the oysters but felt the cheese was overwhelming. Salad wedge was delicious. Vanilla creme brulee was excellent. The steaks looked incredible and staff came to ask my husband if it was cooked as ordered. Our friend was given a free BD dessert which was appreciated. My primary complaint is the cost. Daniel's was rated by OpenTable as $$. It's more like $$. Steaks start at $60. Otherwise, the food was great and the experience / views were enjoyable. Great food but for the price there are less expensive steak houses (Joey's) that are comparable to Daniel's. Understand because the real estate the prices are high but they are very EXPENSIVE. figure about $100 per person. Food is excellent though. Perfect birthday celebration with excellent steaks, beautiful views and good company. Wonderful as usual.. treated my friends from Australia 1st trip to Seattle area. Food was outstanding. One of the reasons we stop coming to Daniels, they don't enforce their dress code. Like before we get dressed up for a special occasion and we get to Daniels only to find it looks like Denny's with great food. People were dressed in beach attire-ripped jeans-t-shirts. I guess this is the wave of the future, take the money no matter what. Awesome experience, great food, amazing service, an all around 10! First time trying Daniels it was awesome! Great food steak was delicious friends enjoyed. Stephanie, our dinner wait person and Lacy, the bar wait person were both stellar! Thank you! Both took care and were very attentive and professional. Had Wagyu fillet. It was tender but that was about it. No flavor. Ordered a side of fries which was luke warm and came out on a same plate with the steak. Juice from the steak made half of the fries mush. Not the quality you expect from a restaurant like this. 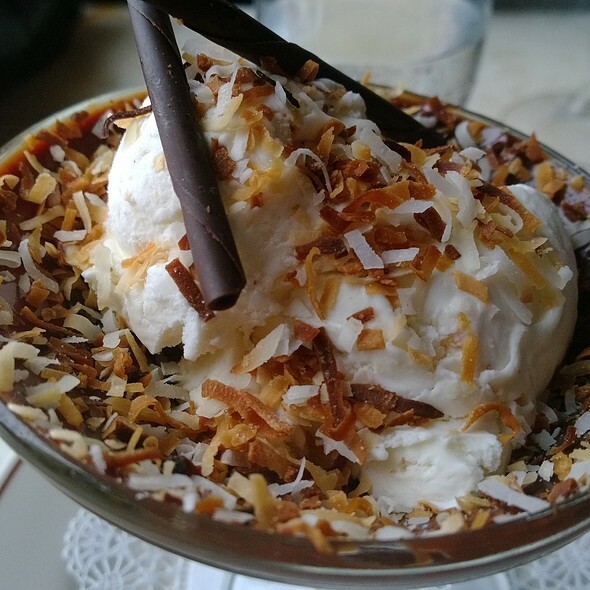 Service was ok. Dessert was good. One of the best meals that we have had in a very long time! Everything was PERFECT from start to finish! I loved this place! It was my first time coming here! Our server was great!